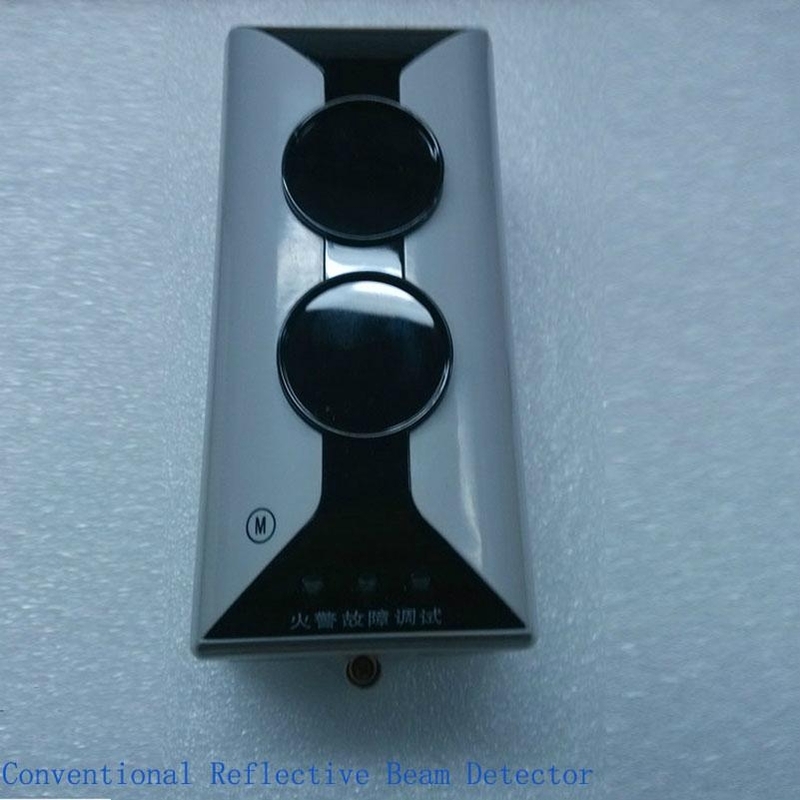 Conventional Reflective Beam Detector (hereinafter called the detector) is a non-addressable reflective infrared beam smoke detector, which must be used together with a reflector. The number of reflector(s) to be used (one or four) depends on the distance from the detector. of variation of ambient data, and judgment of fire and fault through fixed algorithm, and indicate these states by LED and signal output terminals. With new and reasonable design, attractive appearance, flexible adjustment and alignment method it’s easy to install and adjust. The sensitivity of the detector can be set through hand held programmer in field, decreasing the demand for cleanliness of field conditions, and enlarging application areas. 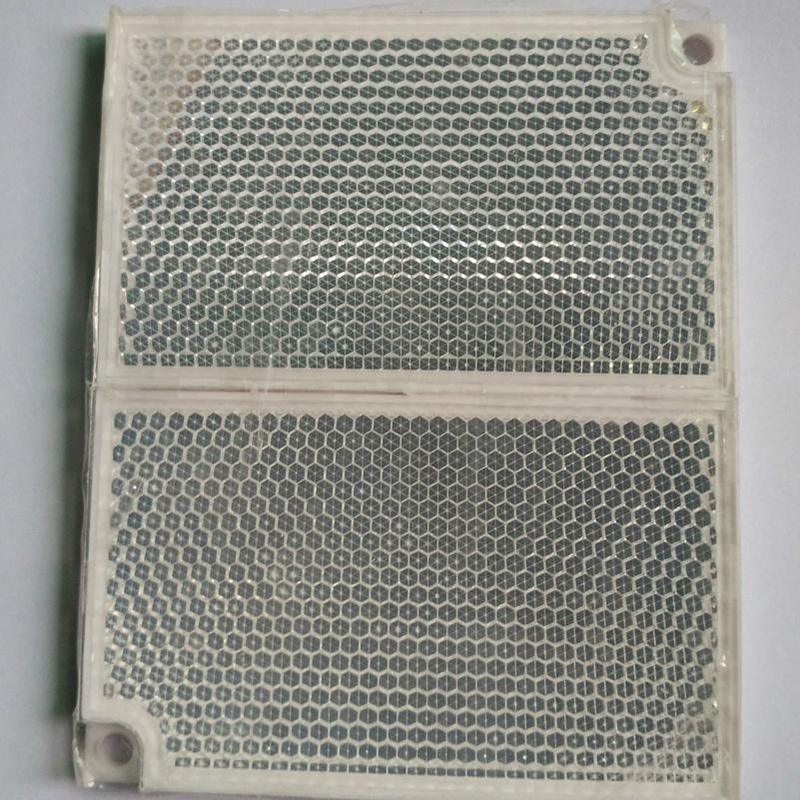 The detector is applicable to historical buildings, warehouses, large storages, shopping malls, leisure centers, exhibition halls, hotel lobbies, printing houses, clothing factories, museums and prisons etc, as well as places where slight smoke particles exist. (1) Wide operating voltage range, big monitoring areas. 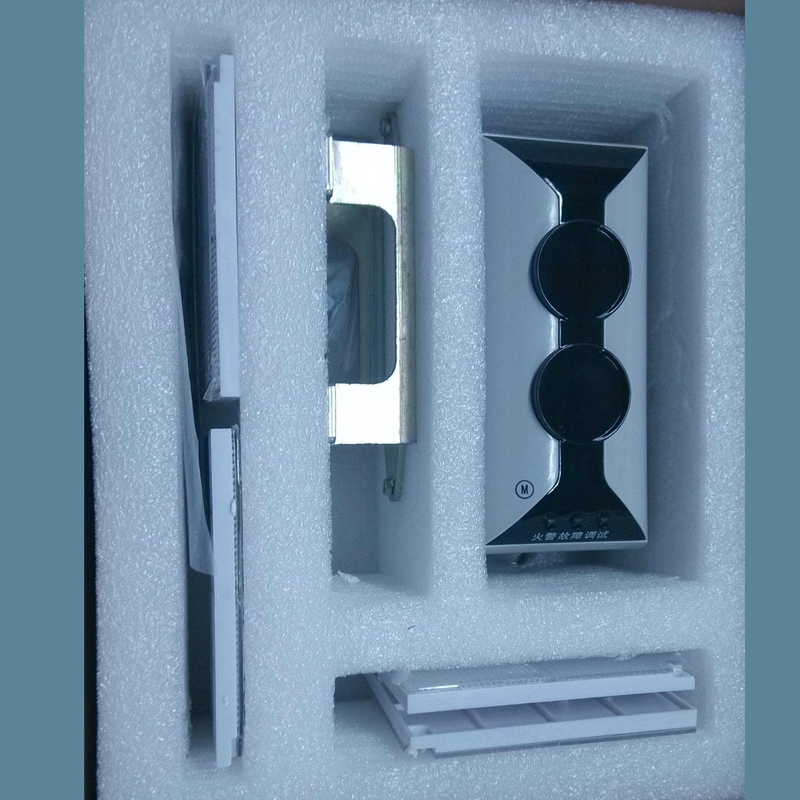 (2) Combination of the emitting and receiving part makes mounting easy and optical pathway accurate. (3) Built-in microprocessor enables intelligent judgment of fire alarm and fault. (4) The detector can calibrate automatically, which ensures that one person complete adjustment in short time. It’s also convenient to operate. (5) Self-diagnosis function can monitor the inner fault. (6) Automatic compensation for factors weakening received signals, such as dust contamination, positional excursion and ageing transmitter. (7) It has passive output contacts for fire alarm and fault. (8) Two sensitivity levels can be set in field. (9) The detector’s optical pathway is designed with strong anti-interference ability. (11) Attractive and decent appearance. and closed in fire alarm state. Fault Relay: Contact capacity 28V/2A, which is normally open in normal state and closed in fault state. Level 1: High sensitivity. Level 2: Medium sensitivity. Commission: Green LED and Yellow LED are lit or flash in a certain way. See details in Section VI Commission. Normal monitoring state: Red LED flashes periodically. Fire: Red LED constantly illuminates, and Yellow LED turns off. Fire alarm should be cleared through powering up again. Fault: Yellow LED constantly illuminates. The detector clears the fault signal automatically if the condition causing the fault disappears. is removed, the detector clears fault signal automatically. Fire signal has to be cleared by powering up the detector again. Under common environment, ingress protection rating is IP20. 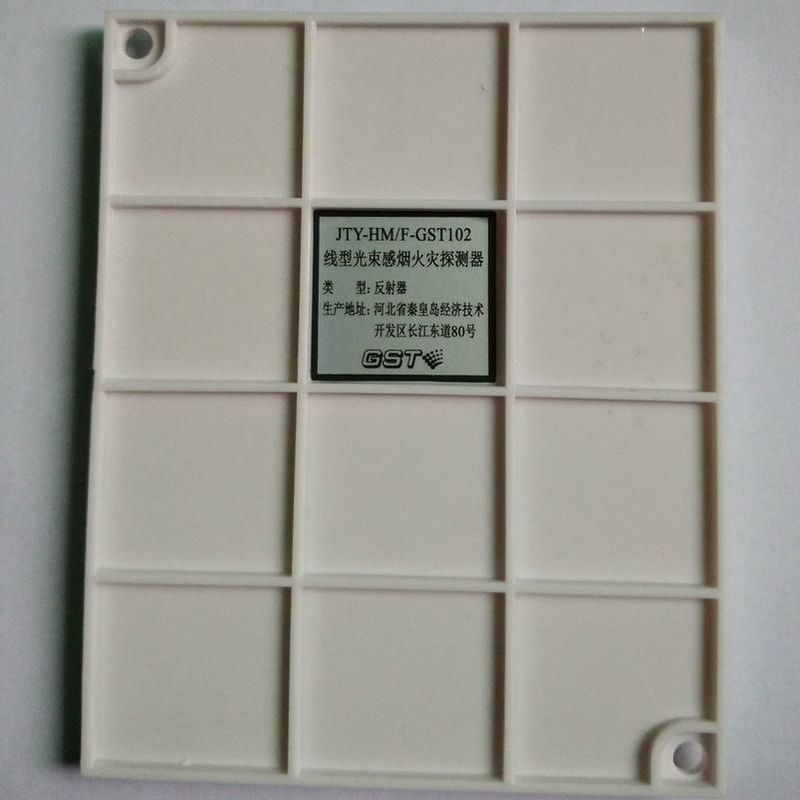 Under special environment, ingress protection rating is IP66 through glue-seal treatment.